The area has developing rapidly with many upscale communities aimed at baby boomers and adults 55+ looking for vacation and retirement homes (see link at left). Most of these new planned communities are heavily oriented towards golf. There are many nice neighborhoods within Beaufort such as Spanish Point, as well as in surrounding towns life Bluffton. For more detailed information about Beaufort see our Retire in Beaufort guide. The housing crunch had slowed the pace of development here considerably. Zillow reports the median home value is $223,200 in early 2019. • It can be over run by tourists in season • Not for people in the fast lane •See comment in Medical section. Beaufort is located on Port Royal Island and the Beaufort River. This area between Charleston and Savannah is often referred to as the Sea Islands or Low Country because it has so much water and so little elevation. This diverse city has a mild climate in the winter - the average January low is 39 and the average July high is 91. August is the rainiest month. 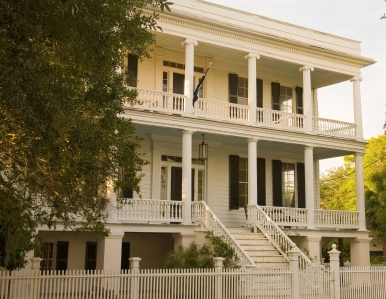 Beaufort has many art galleries and has won numerous awards as an arts town. Additionally there is the Arts Council of Beaufort County with its 12,000 square foot community arts center, the Beaufort Orchestra Society, the University of SC-Beaufort's Performing Arts Center, and the Penn Center. Festivals such as the Water Festival and the Shrimp Festival keep things interesting. 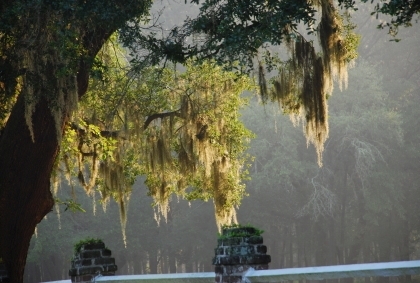 Nearby Hilton Head Island has cultural opportunities, as does nearby Savannah. City-Data reports that crime is higher than the national index - 611 vs. 319. Cityrating.com confirms that for both violent and property crimes. That said, retirees should remember that crime is all about neighborhood - in the areas they are likely to live and frequent crime is undoubtedly low.